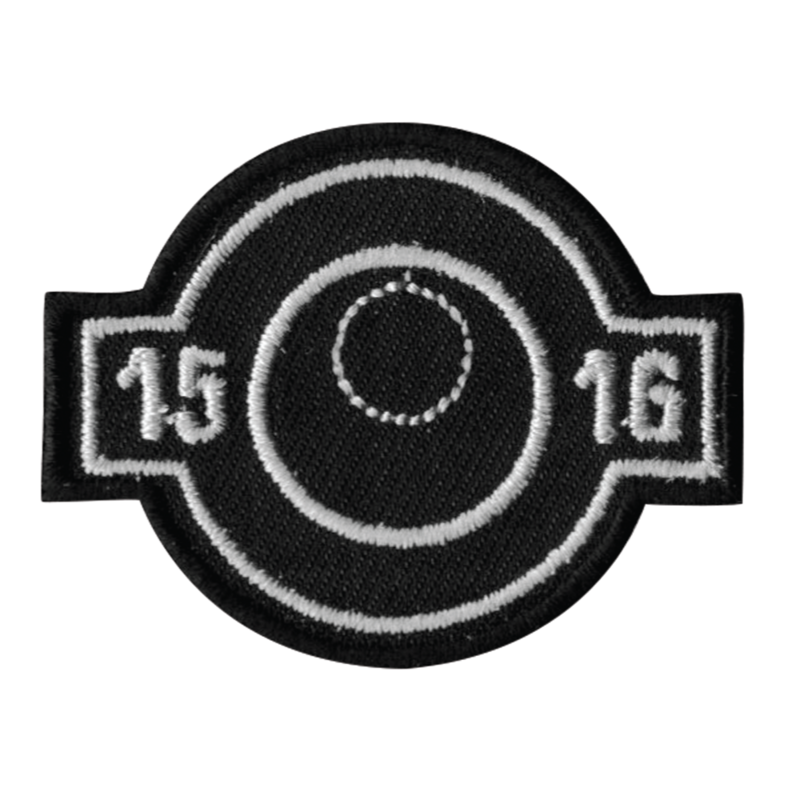 Celebrate the years you or your team competed in the VEX Robotics Competition with these year-specific letterman patches. Just peel off the adhesive backing, and stick! Availability: 3 In Stock. Backorder available.